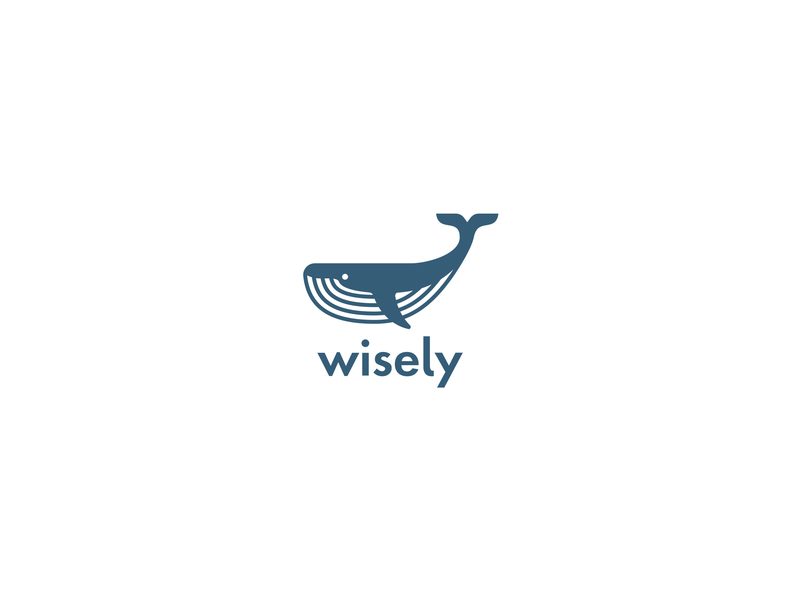 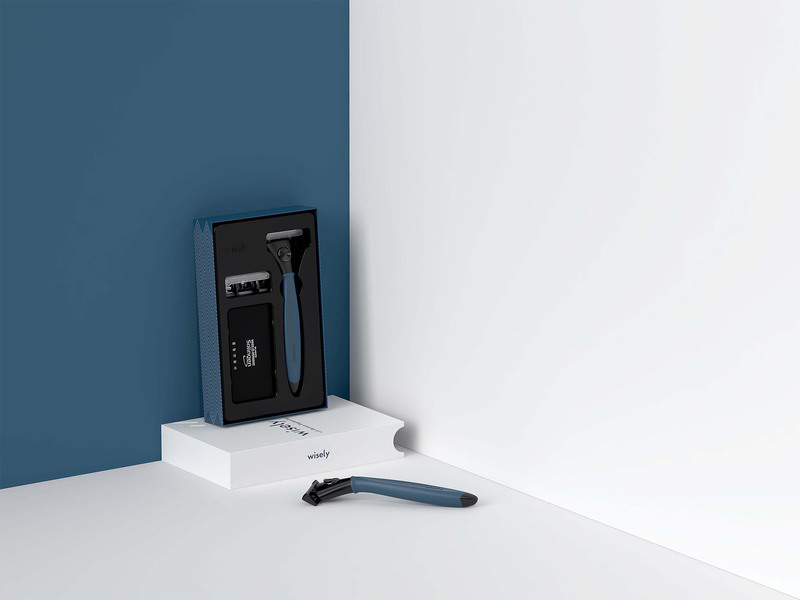 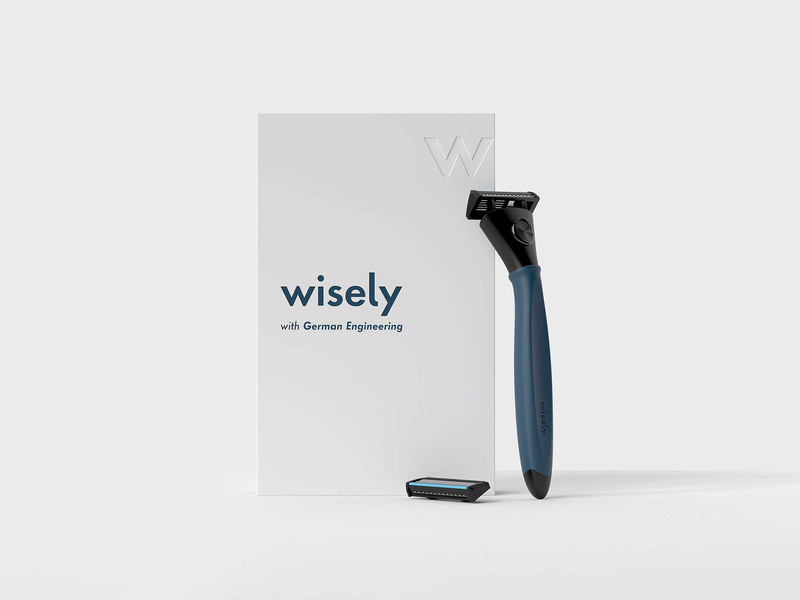 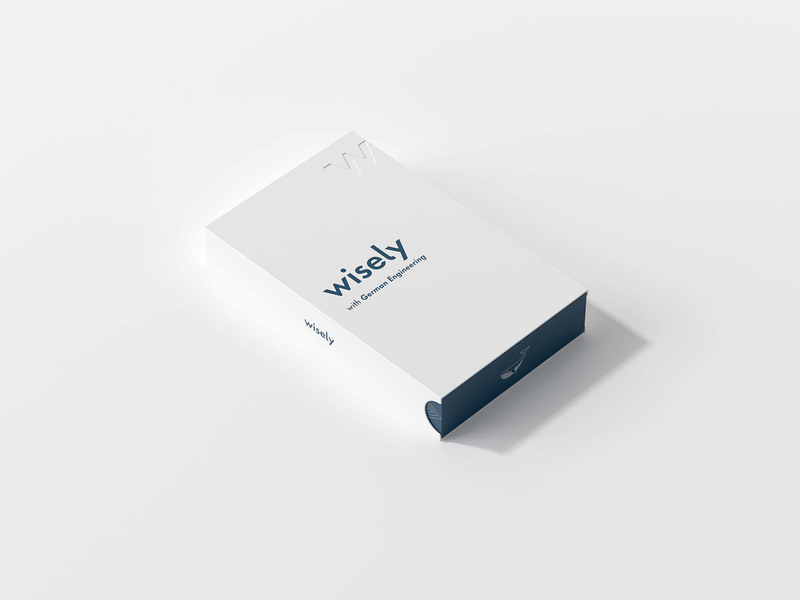 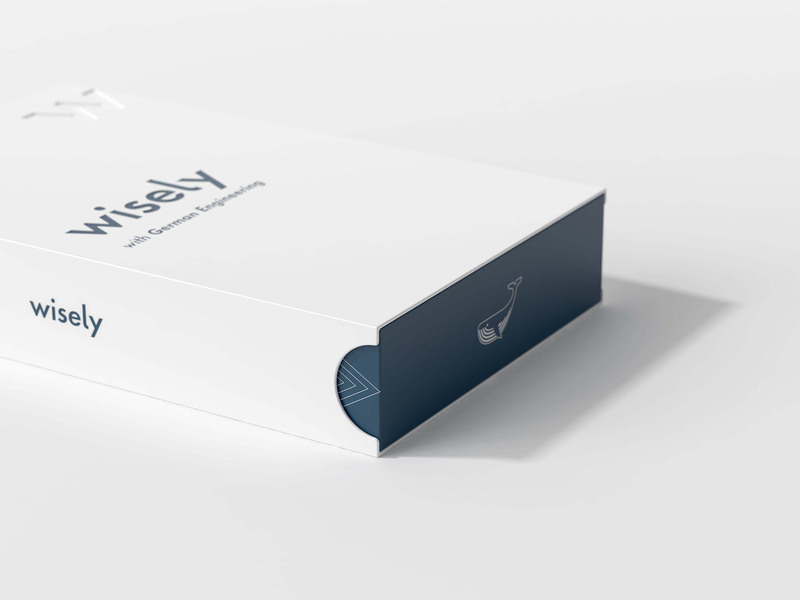 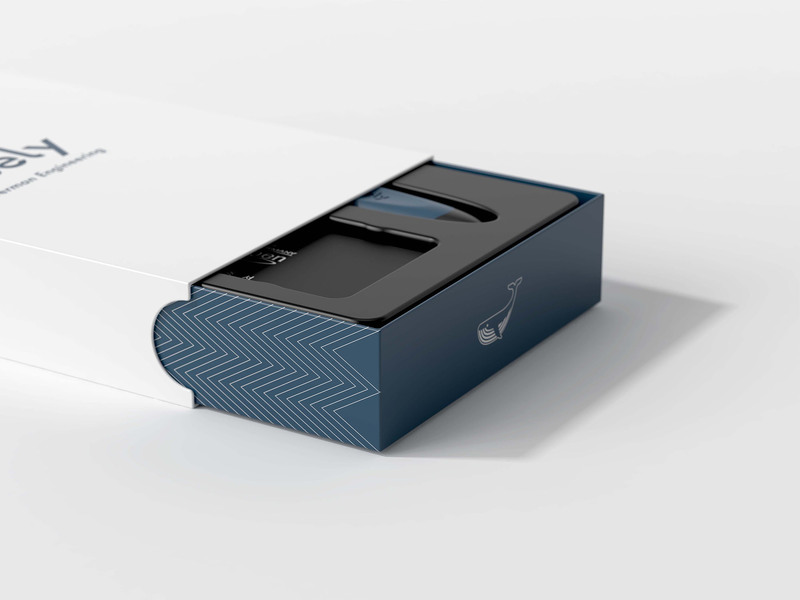 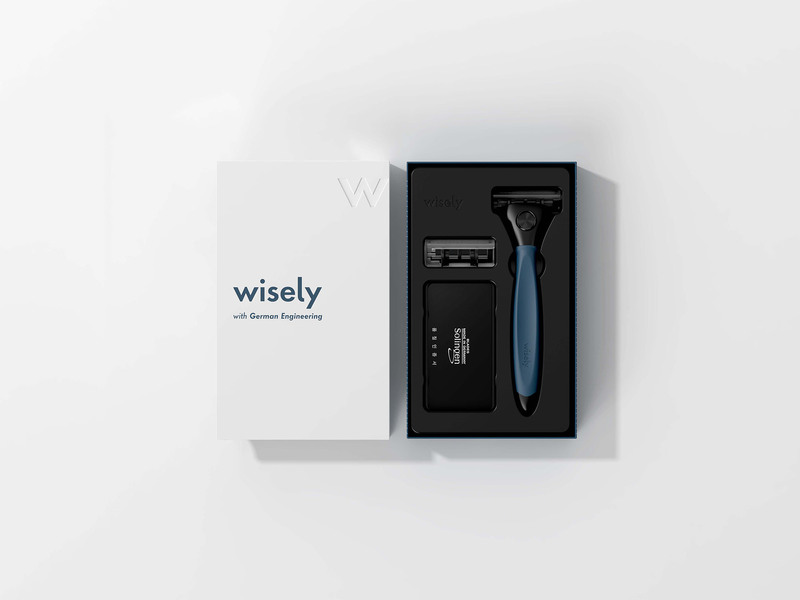 Wisely shaving set is a design interpretation of the word ‘wise’. 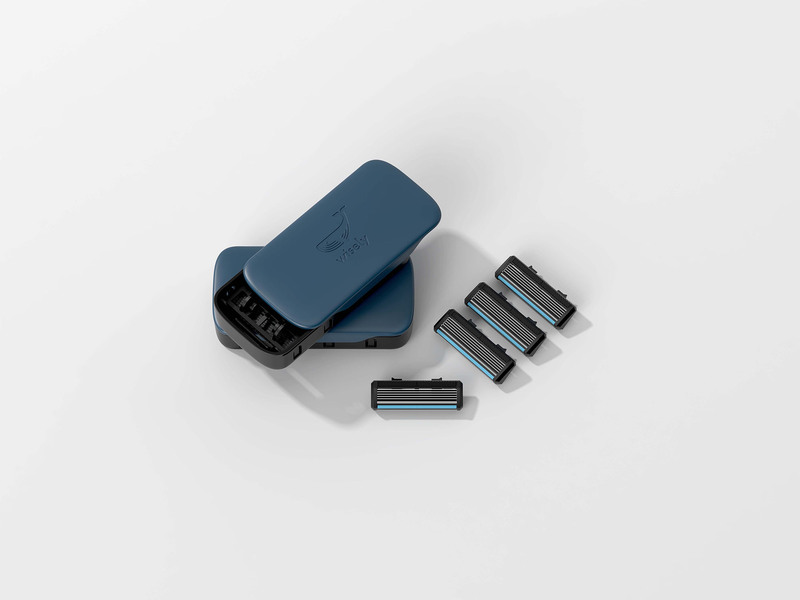 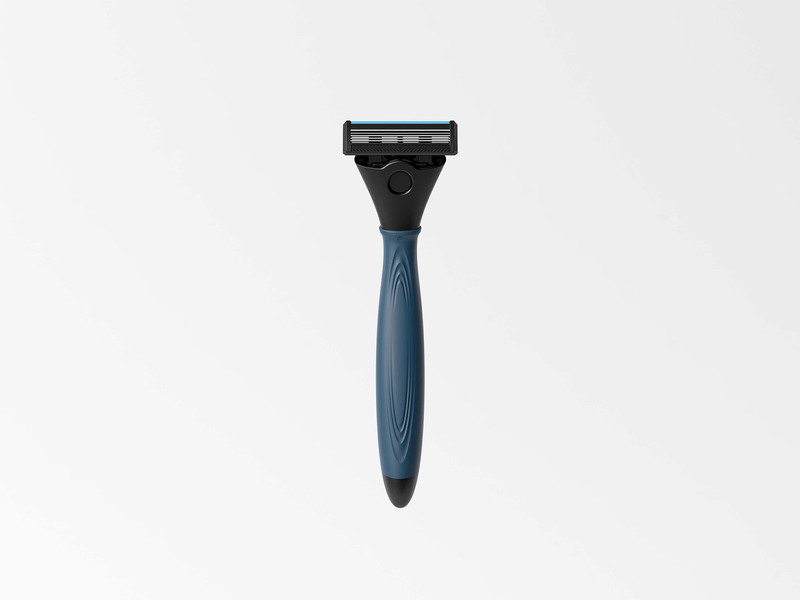 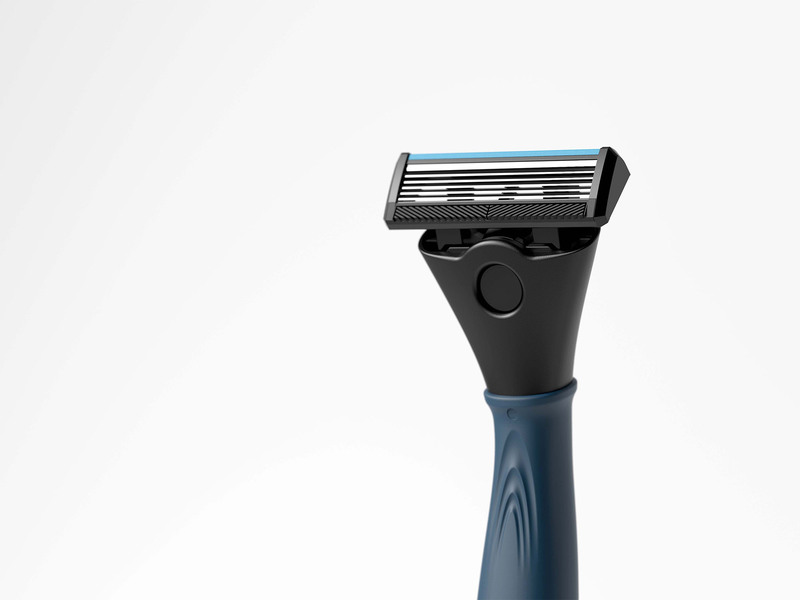 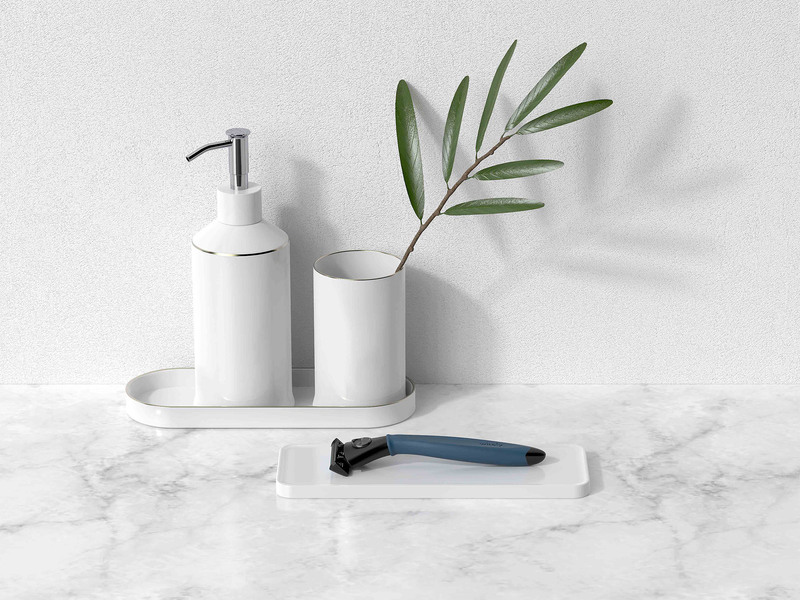 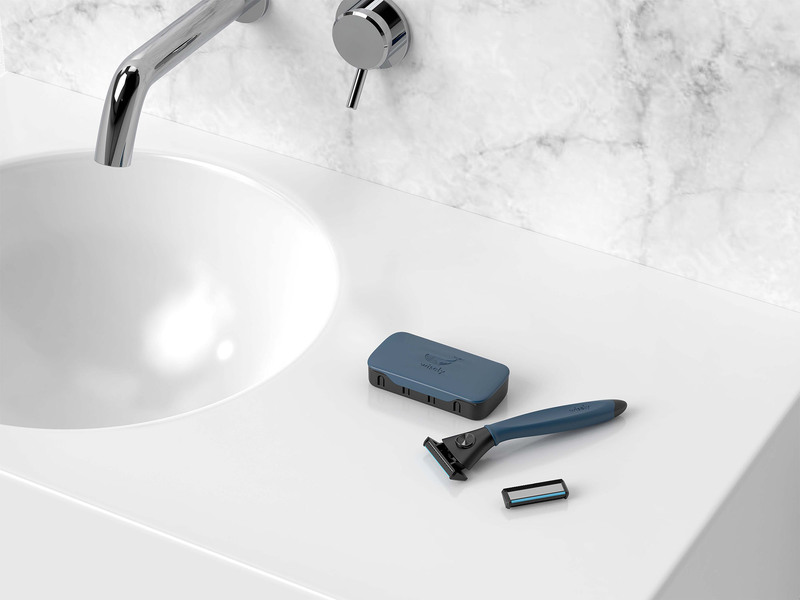 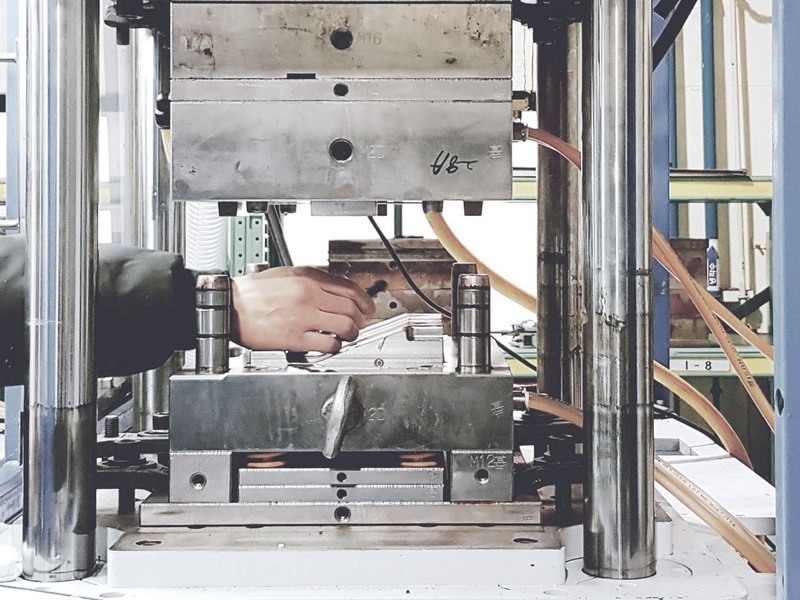 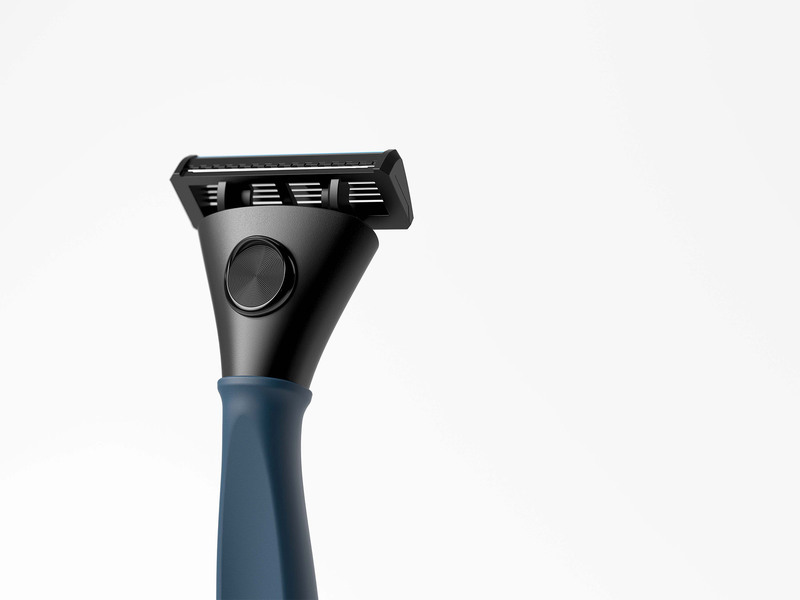 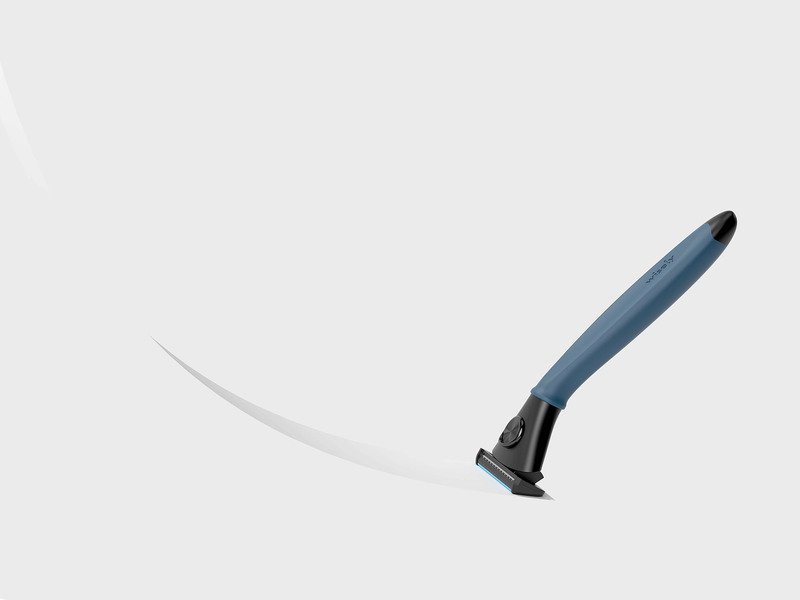 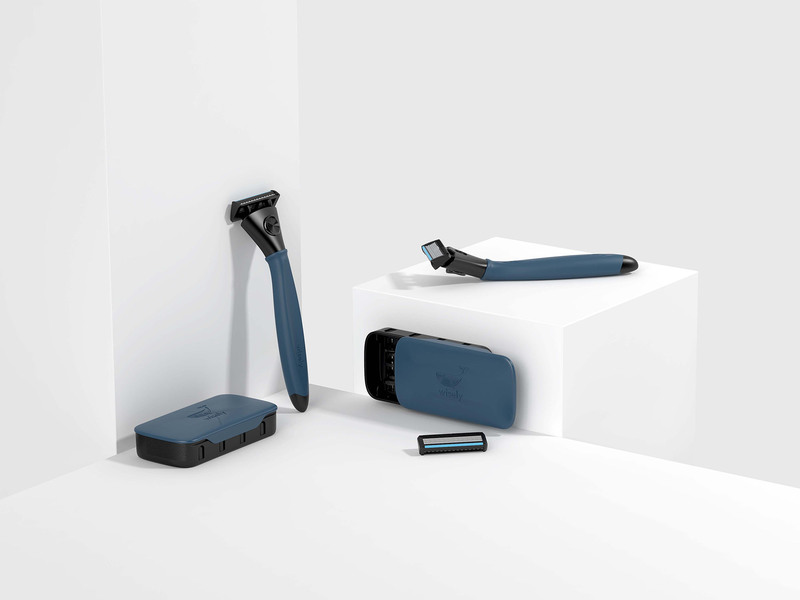 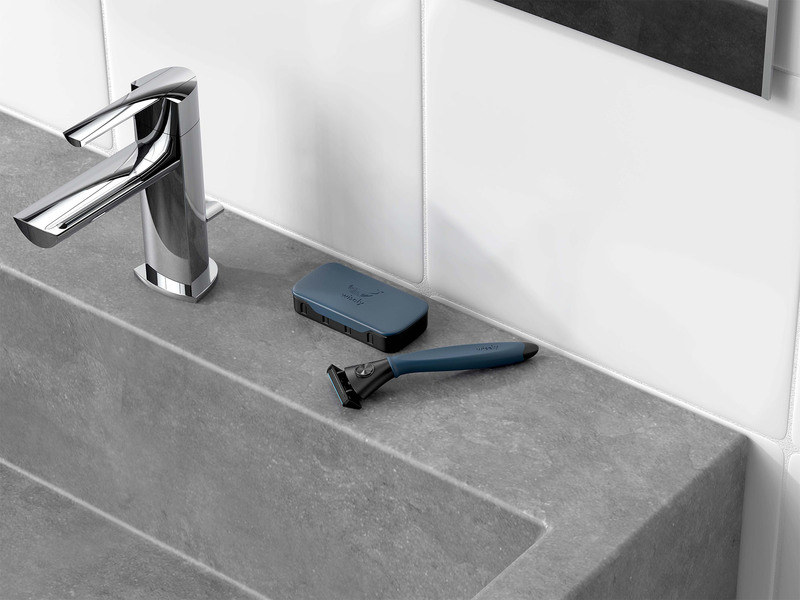 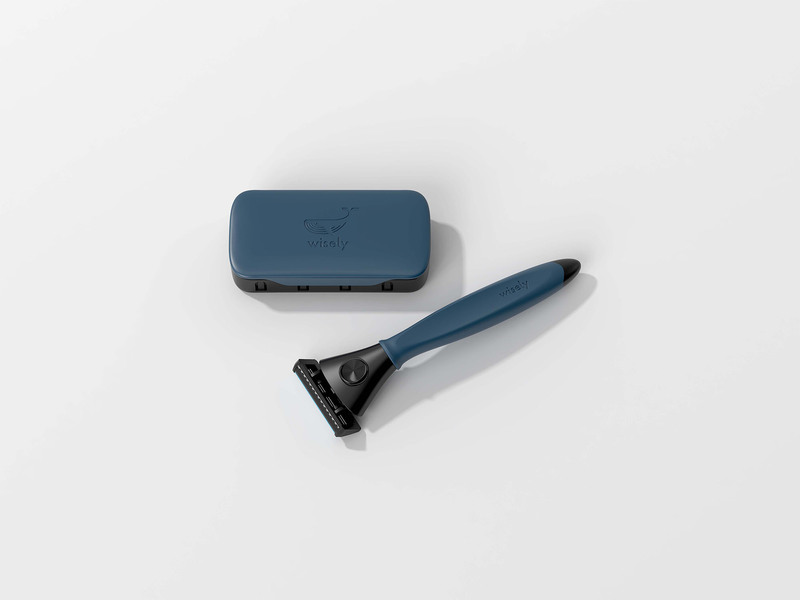 Above all, the usability of the user is emphasized, and the grip of the existing razor is improved, and the upper surface of the razor is designed to be flat so that the razor blade can be used hygienically when laying down. 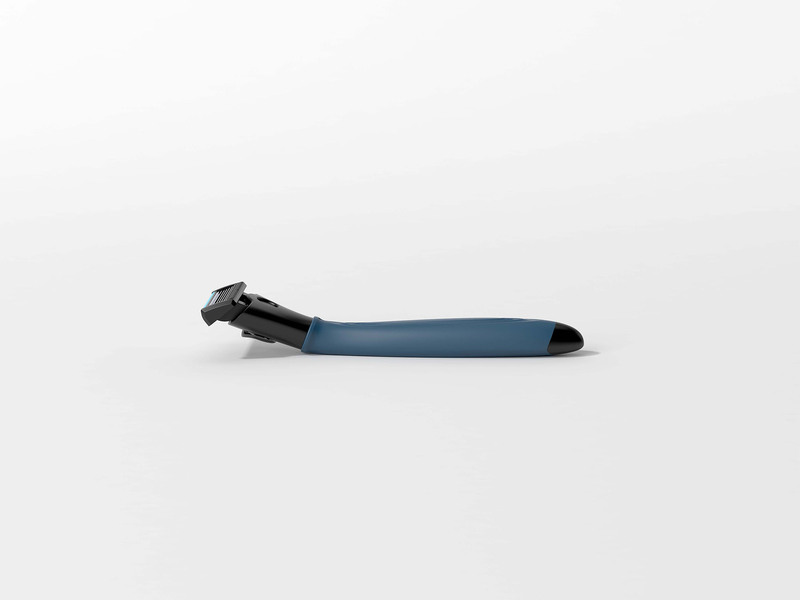 The dispenser is also designed to be operated by one hand to enhance user convenience. 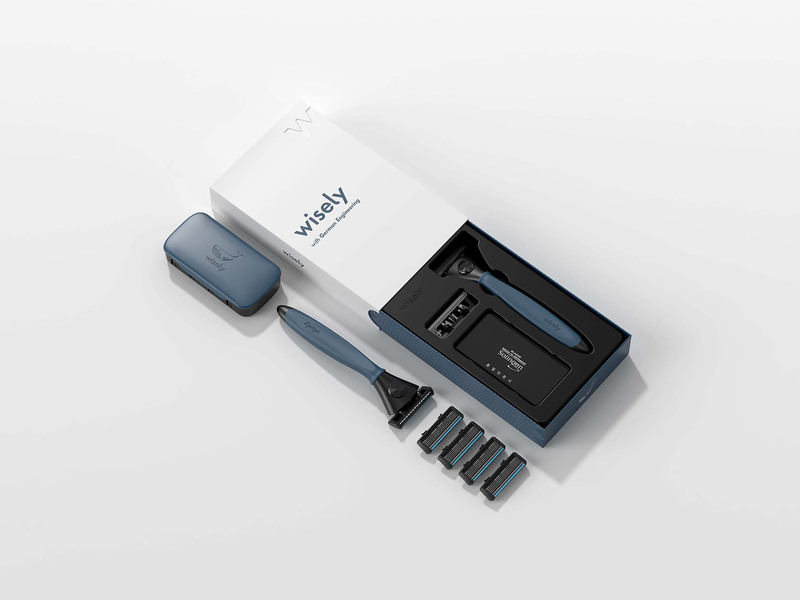 wisely shaving set는 ‘현명하게’라는 단어의 뜻을 디자인적으로 해석한 제품입니다. 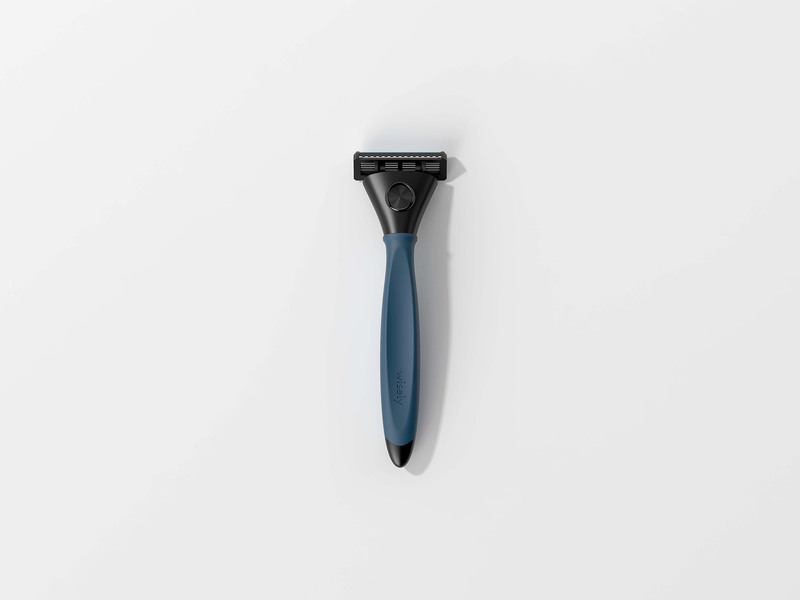 무엇보다 사용자의 사용성을 중요시하여 기존 면도기의 그립감을 개선시켰으며, 면도기의 윗면을 평평하게 디자인하여 눕혀서 보관 시 면도날을 위생적으로 사용할 수 있게 하였습니다. 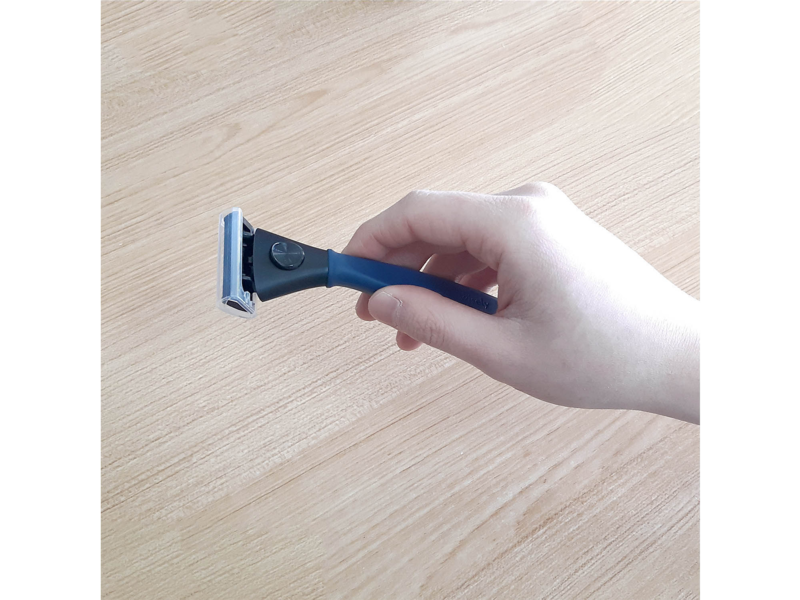 디스펜서 또한 한 손으로 조작 가능하게 디자인하여 사용자의 편의성을 높였습니다.